Spring is finally here, and with it the ever-present prospect of storms that can wreak havoc on your home. You might even find yourself needing to replace your roof. With the average roof replacement costing more than $16,000, you might be wondering if it’s worth the investment. And you may be surprised at the answer. 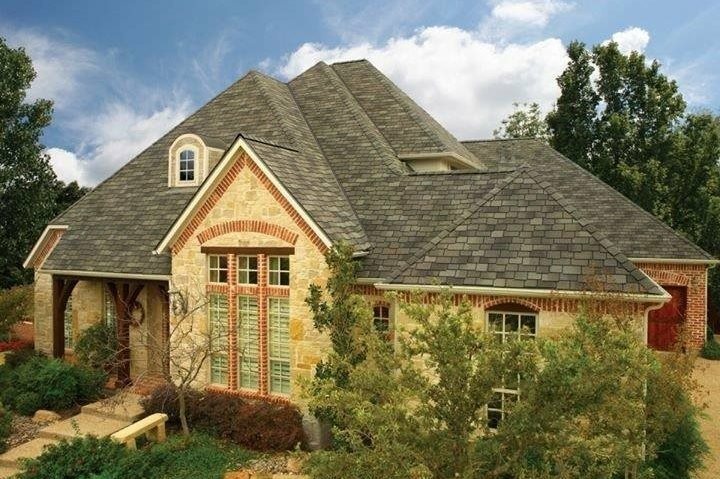 Did you know that a full roof replacement in North Texas can reasonably offer a 63% return on investment? * This number climbs to 114% if you’re in the greater Dallas area*. You read that correctly. That kind of ROI is right up there with the kind you might expect from a kitchen or bathroom remodel. The Dallas number is also 40% higher than the national average. So, how do you ensure you capture the full ROI for your roofing dollar? Here are three tips to help you preserve (and even profit from) your roof replacement project. 1. Don’t buy a roof, buy a roofing system— This means you’re purchasing a single, integrated roofing system that includes your synthetic underlayment, shingles, ridge cap, and all other necessary components from a single manufacturer. investment. Another plus? Many of these warranties are transferable if you sell your home! the integrity and longevity of the roof itself.